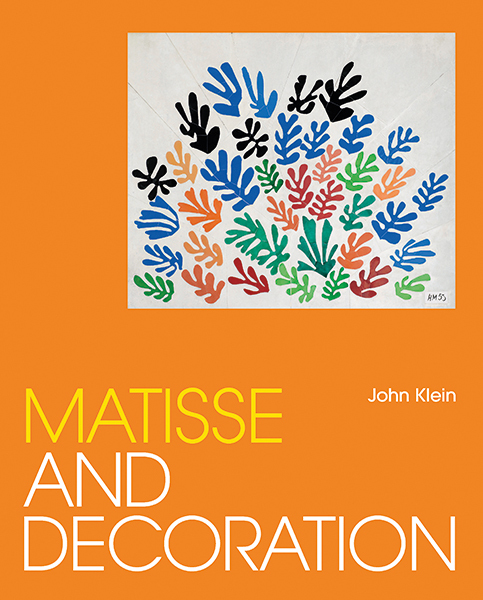 Matisse designed many of these decorations in the innovative—and widely admired—medium of the paper cut-out, whose function and significance Klein reevaluates. 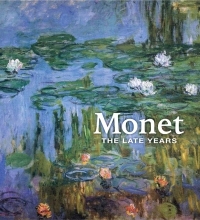 Matisse and Decoration also opens a window onto the revival and promotion, following World War II, of traditional French decorative arts as part of France’s renewed sense of cultural preeminence. For the first time, the idea of the decorative in Matisse’s work and the actual decorations he designed for specific settings are integrated in one account, amounting to an understanding of this modern master’s work that is simultaneously more nuanced and more comprehensive.